Home - ABHE & SVOBODA, INC.
Abhe & Svoboda, Inc. (ASI) is a specialty contractor primarily engaged in the repair of civil infrastructure and military installations. Our core competencies are industrial coatings and associated repairs (e.g. steel, concrete, miscellaneous repairs). Established in 1969, the company has grown to become one of the largest and most respected industrial painting contractors in North America. 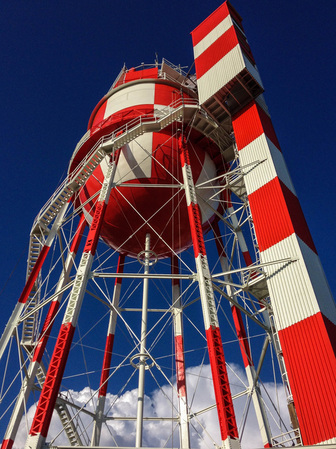 ASI has provided industrial coatings services to a wide range of clients across various sectors, and is a leader in all key markets it serves. ASI is headquartered in Jordan, Minnesota with regional offices in California, Connecticut, and Hawaii. We have performed work in virtually every U.S. State and Territory (including Alaska, Hawaii, Guam, and Puerto Rico) as well as Australia, Antigua, Bermuda, Canada, Cuba, Panama, and Spain. Explore our website to learn how ASI can tackle your toughest, most challenging project. We take on challenges that others won't! Please contact us if you have any questions or would like a bid on your project.